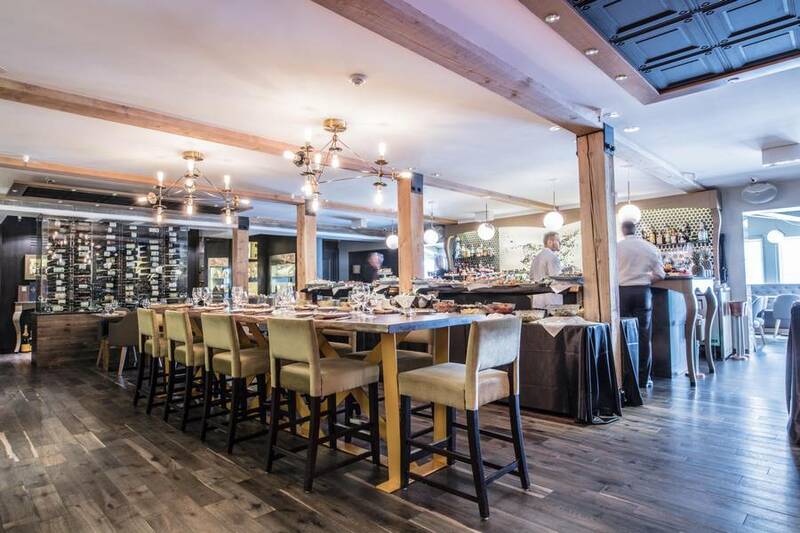 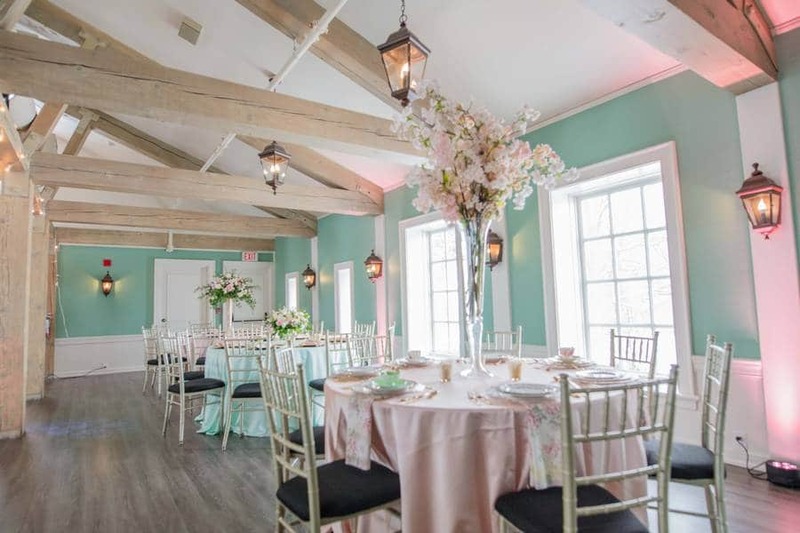 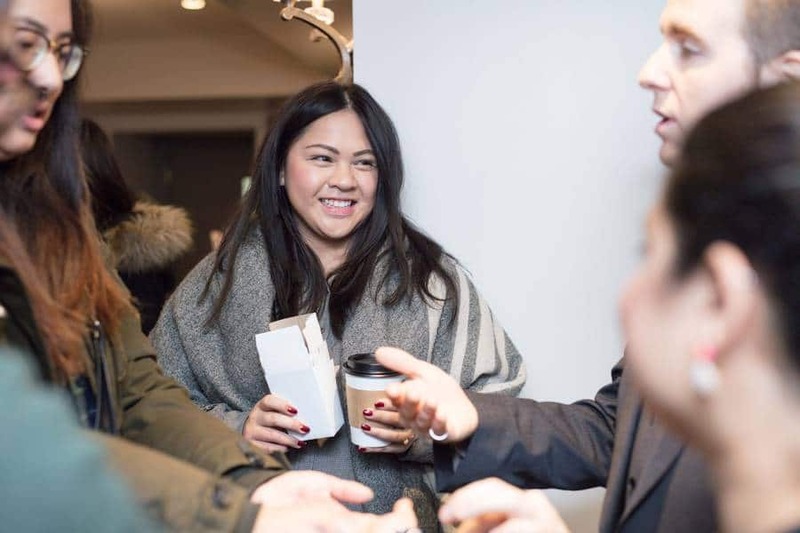 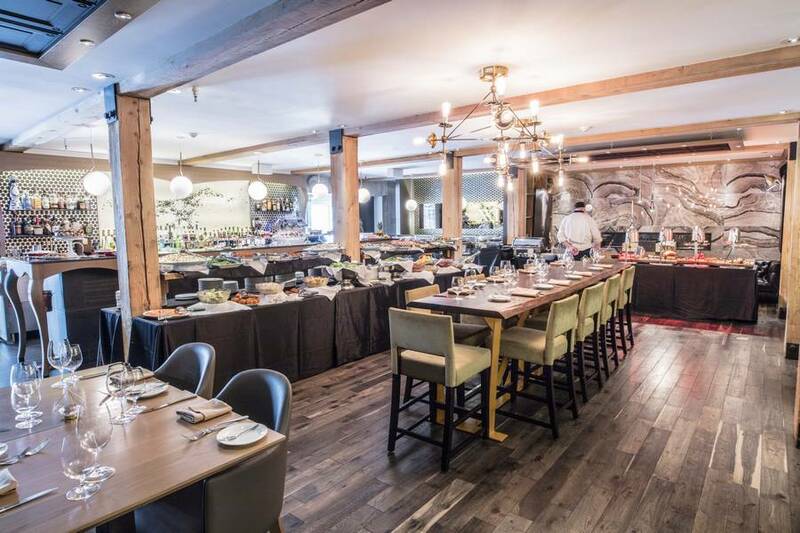 The charming town of Kleinburg, located just outside of Vaughan, is home to one of the loveliest wedding venues in the GTA, The Doctor’s House – a charmingly restored historical venue with several gorgeous reception spaces and a breathtaking onsite chapel. 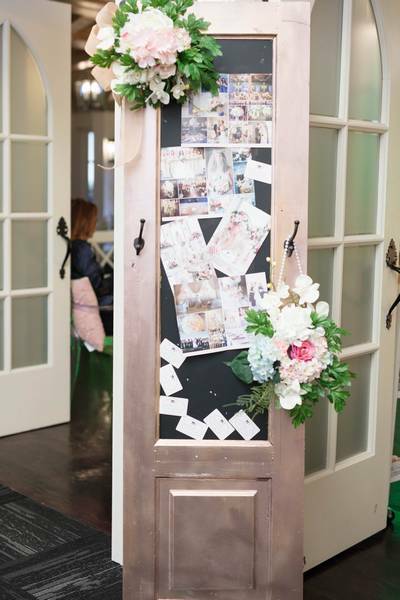 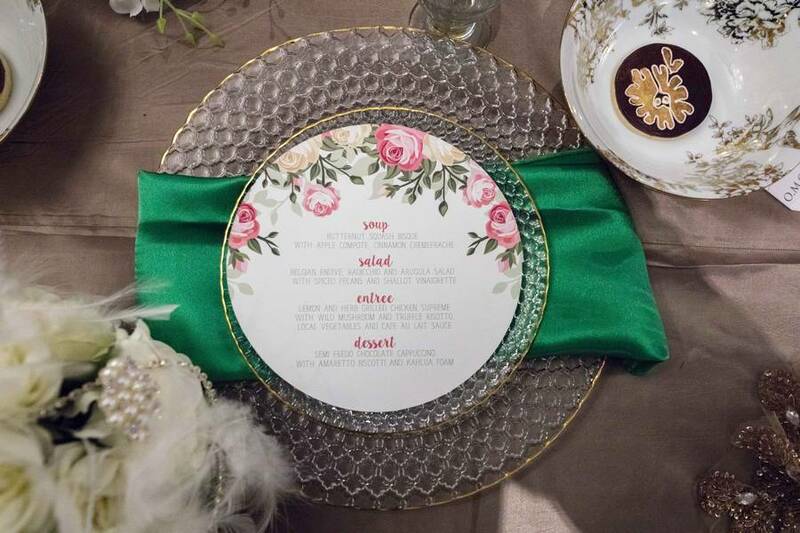 We were invited down to visit their beautiful Spring-themed bridal open house this past weekend. 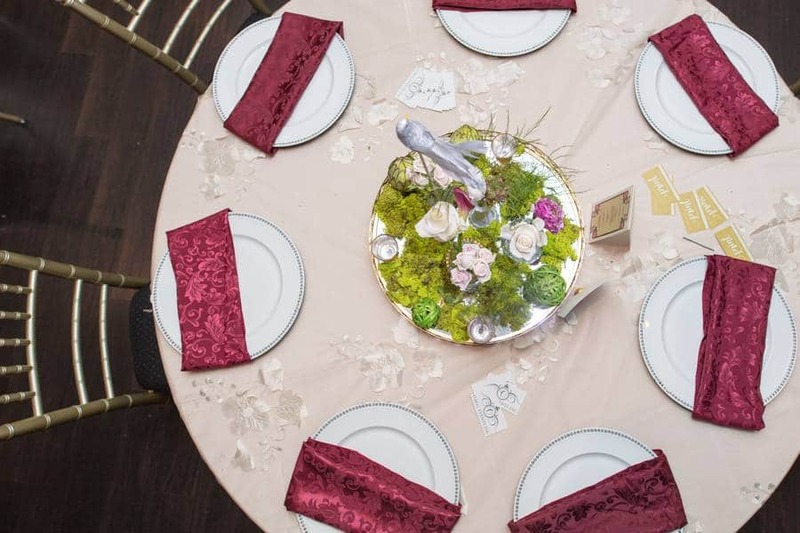 Enlisting the help of some of their fabulous vendors, the venue looked absolutely fantastic! 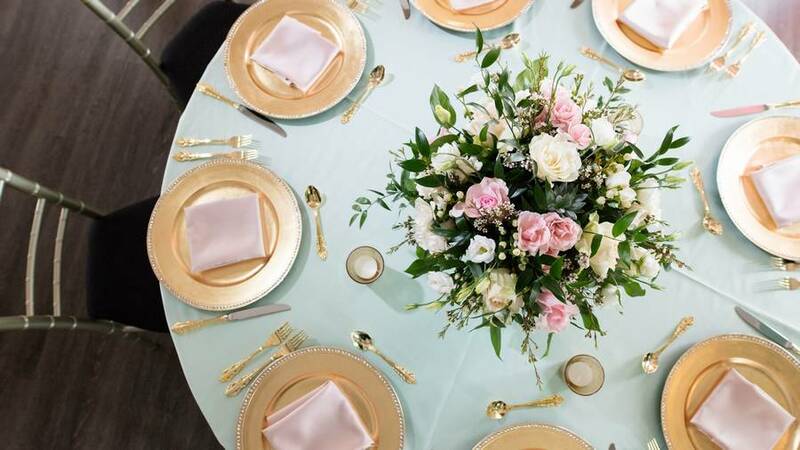 In case you missed it, the talented team at Boundless Weddings captured (and helped execute) all of the captivating details! 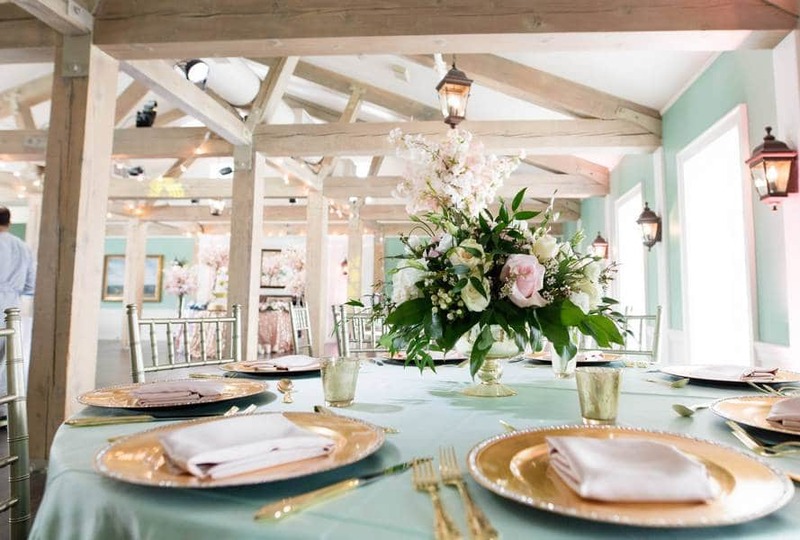 As an event planner, I love the versatility of the Doctor’s House since each room has its own unique style. 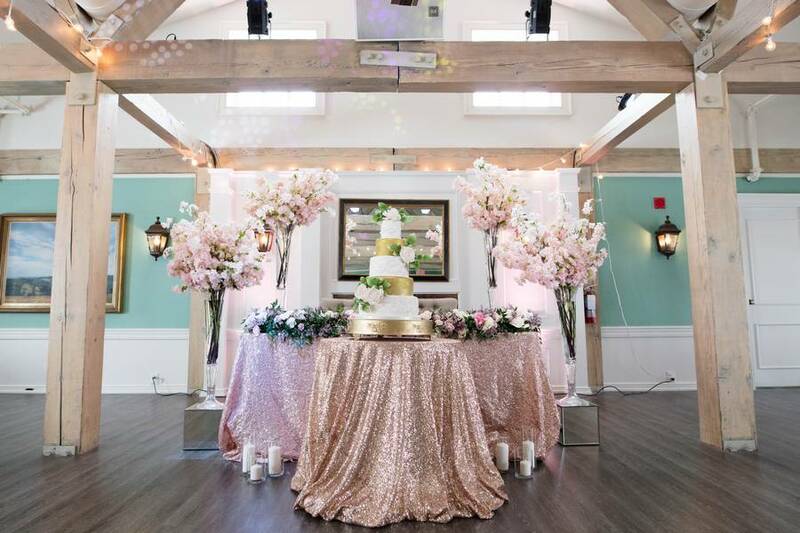 On the upper level, the Heritage Room styled by Designed Dream Wedding Planning (with the help of Flowers Time and Gatto Flowers), featured a fresh Spring design, complete with cherry blossoms and glittering sequin fabrics. 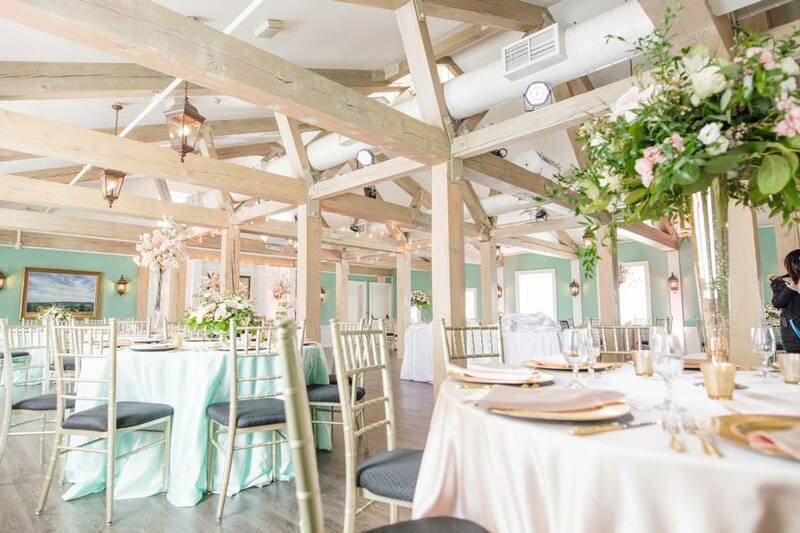 This room is perfect for any couple looking for an intimate space with warm wood interiors, high ceilings, and plenty of natural light. 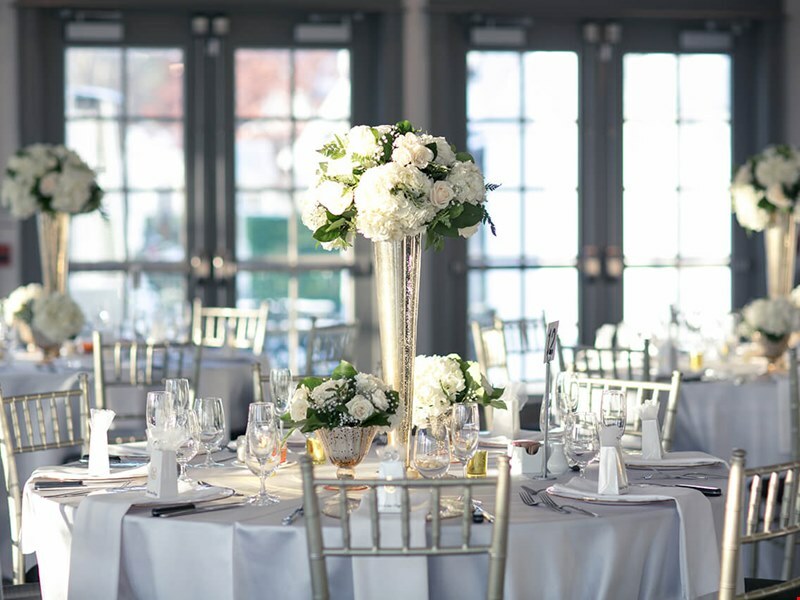 On the main level, Platinum Entertainment Solutions and KK Floral & Events Design transformed The Great Hall into a lovely late winter/early spring paradise. 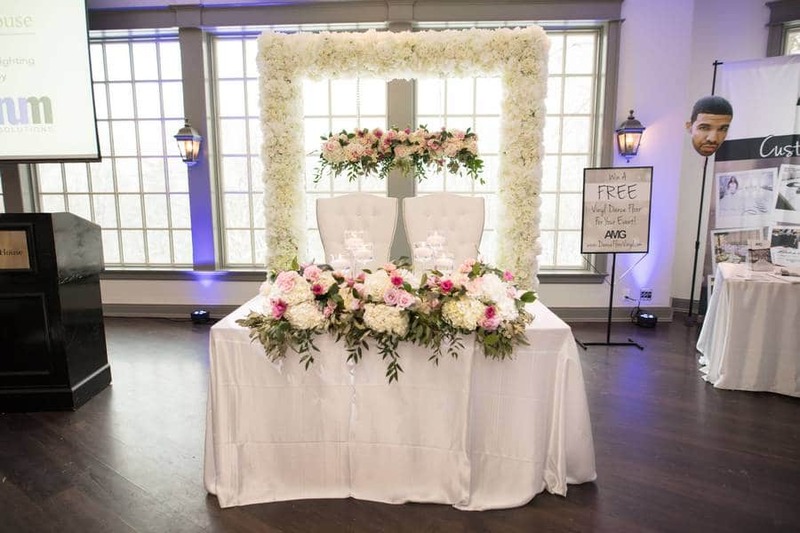 A standout feature was the stunning floral on the head table. 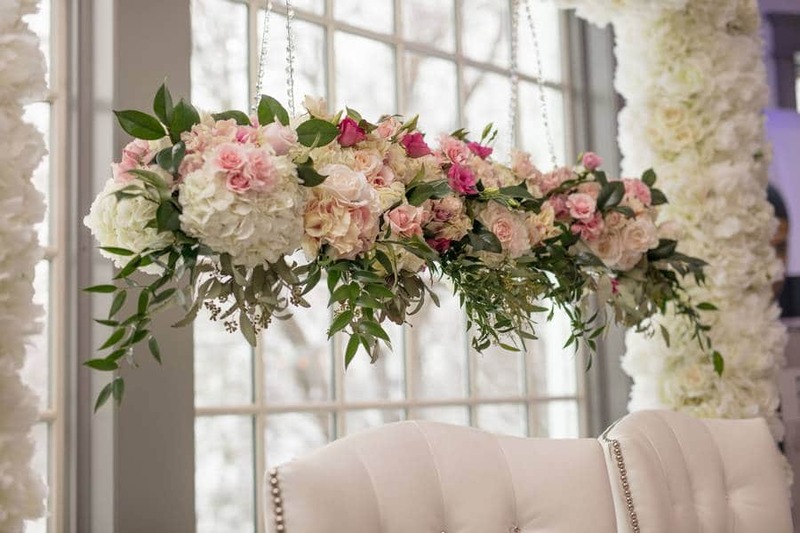 The floral arch featured hanging arrangements and perfectly complemented the wall of windows in the background. 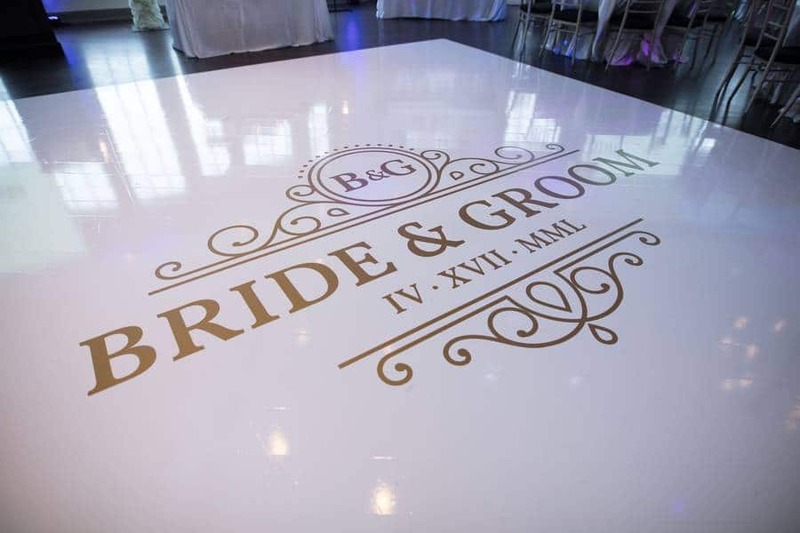 I absolutely love the long, continuous dark wood floors in this space, and I think a lot of brides and grooms would agree that flooring is important at any venue. 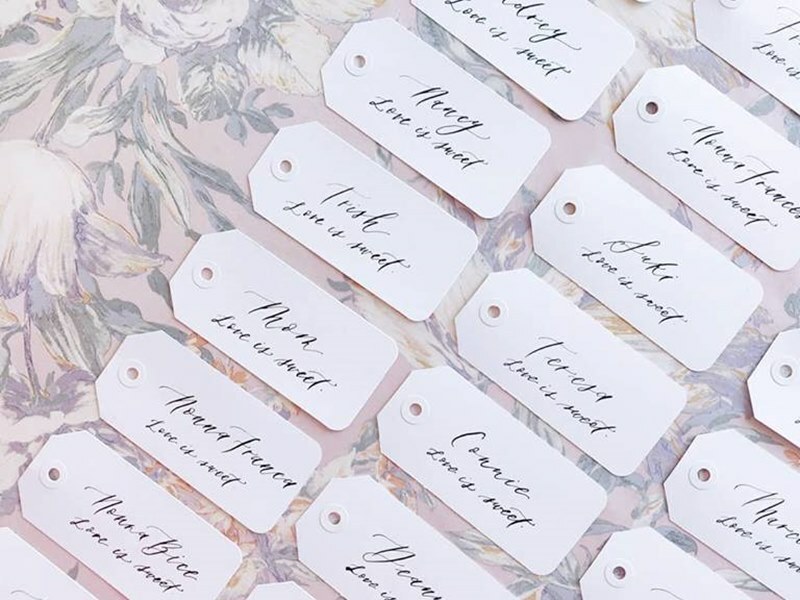 They also serve as the perfect canvas for those gorgeous vinyl wraps! 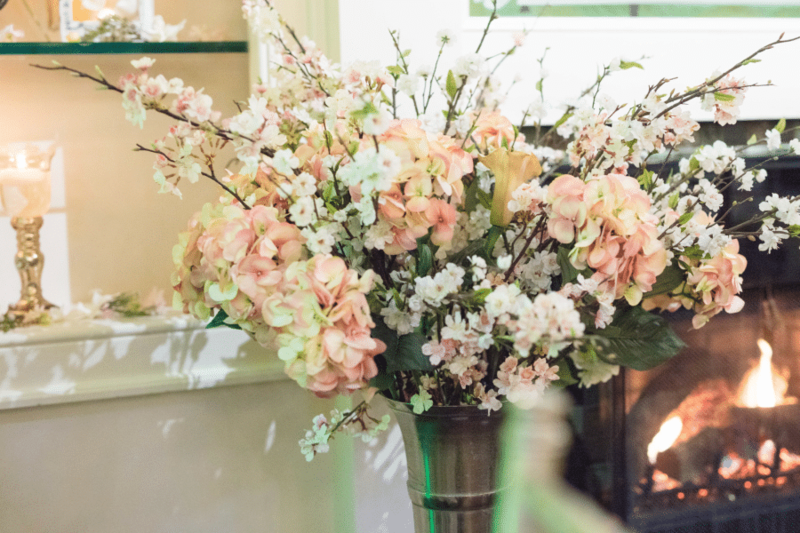 Holding true to the with the Spring-time theme, O.M.G. 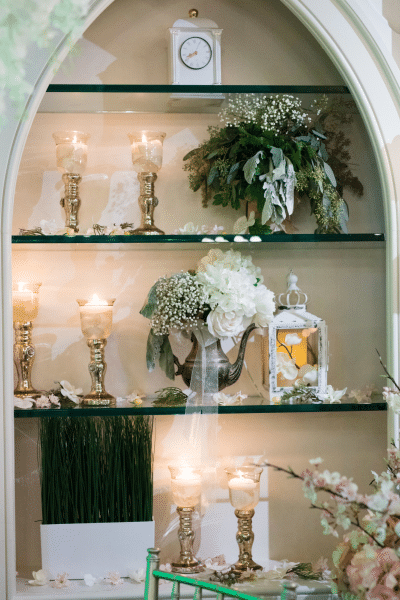 Events created a beautiful fairy tale garden oasis on the lower level in The Country Fare Room. 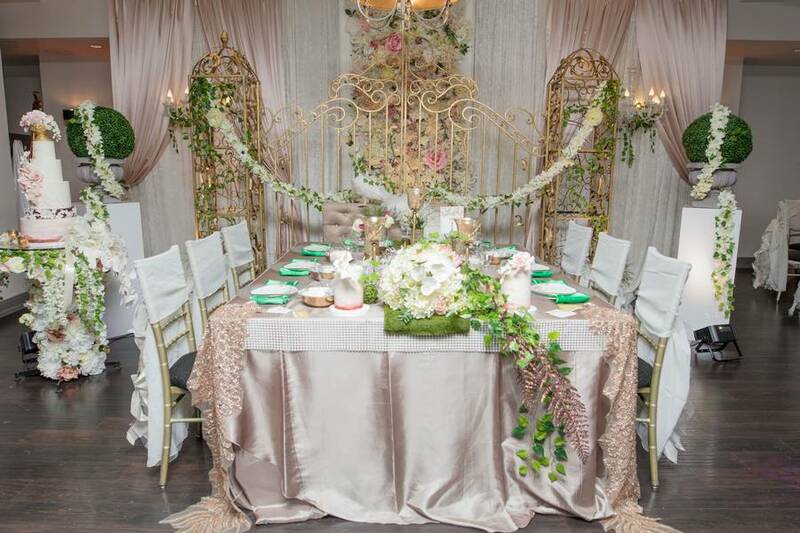 The garden backdrop, complete with gold gates and greenery garlands, was breathtaking. 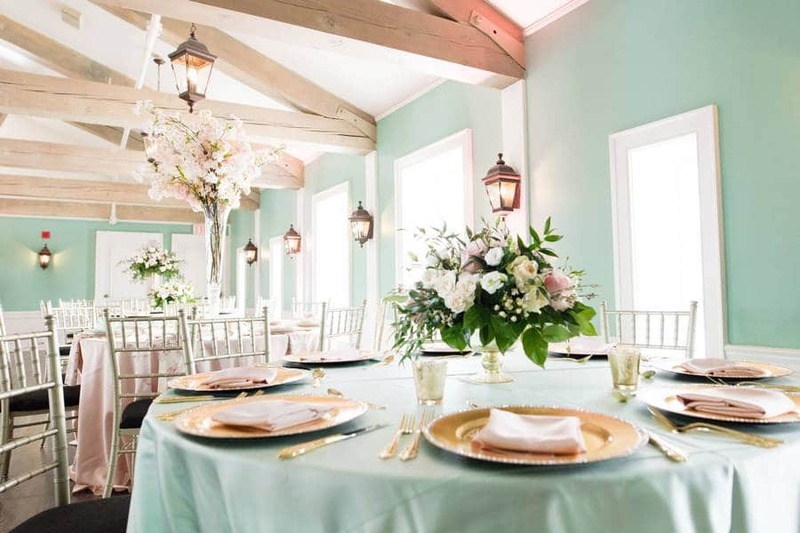 This room is especially beautiful, with a stunning outdoor patio and a wall of windows bringing in soft natural lighting. 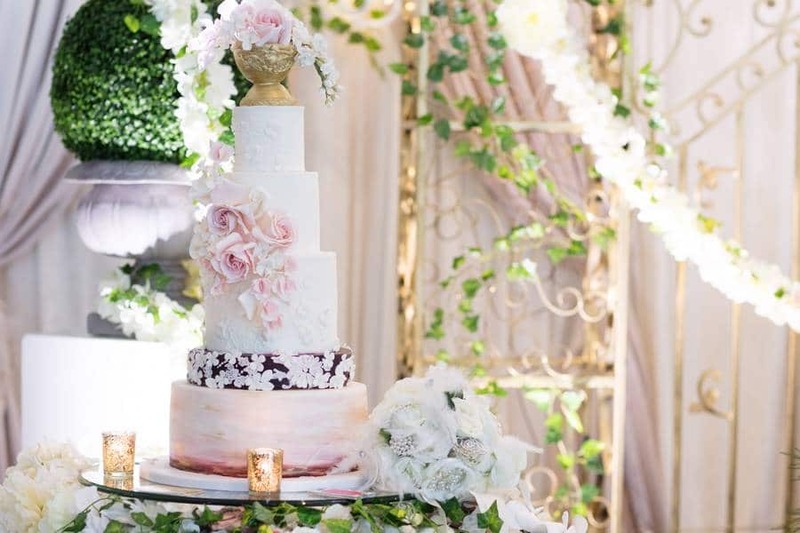 Wedding Wows Toronto truly wowed with incredible floral installations in The Garden Room. 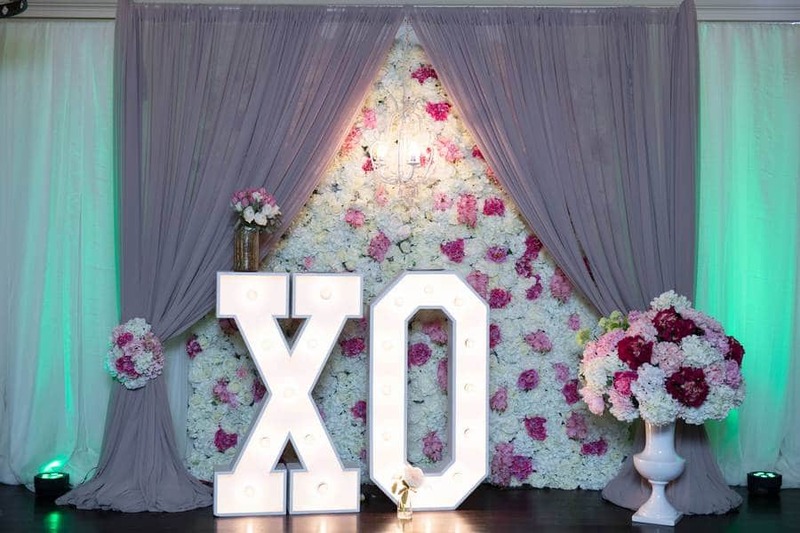 The room was completely transformed using large showy pieces like a flower wall and a giant XO sign – a perfect photo op for any wedding! 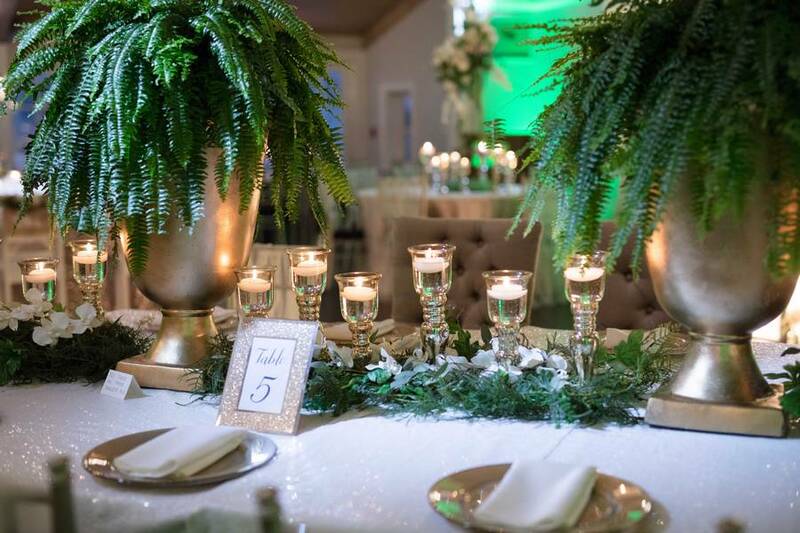 The team made excellent use of the 2017-2018 greenery trend, and showcased their skills in both minimalist and fuller concepts — pleasing to any wedding design! 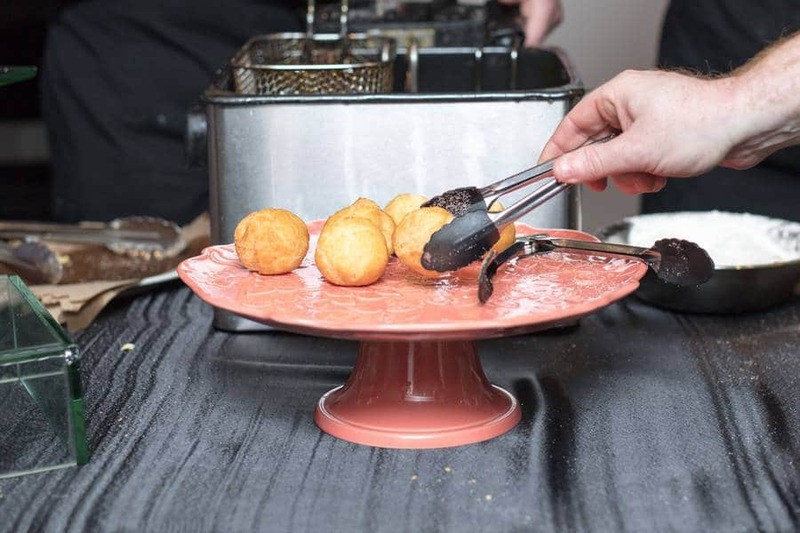 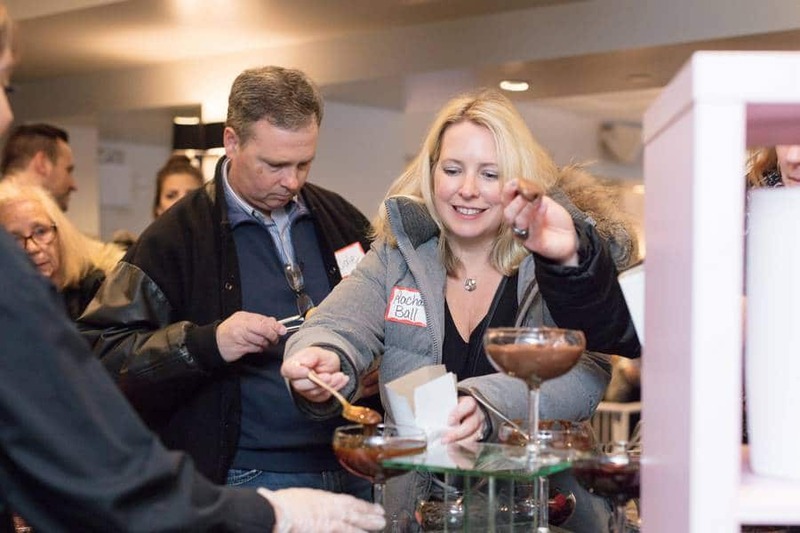 Delicious food stations — like mini sliders, mashed potato, and donut stations — put together by the in-house catering team, were certainly a hit among guests. 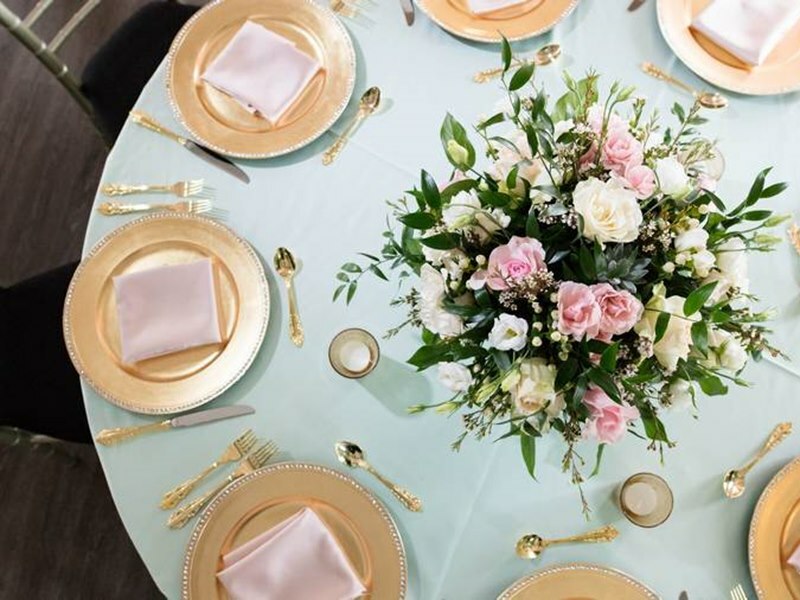 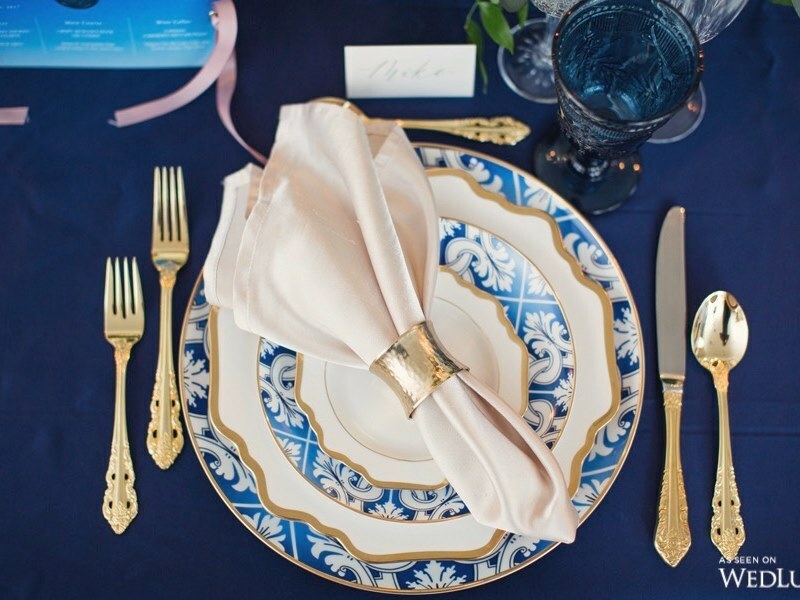 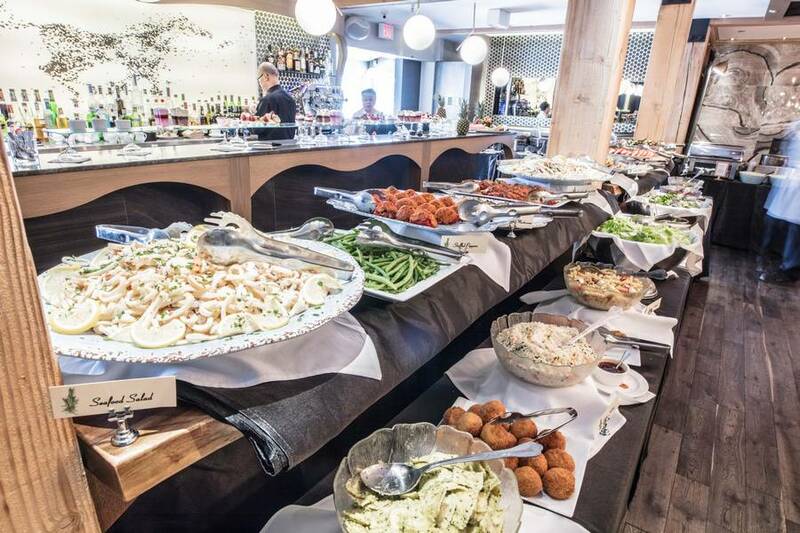 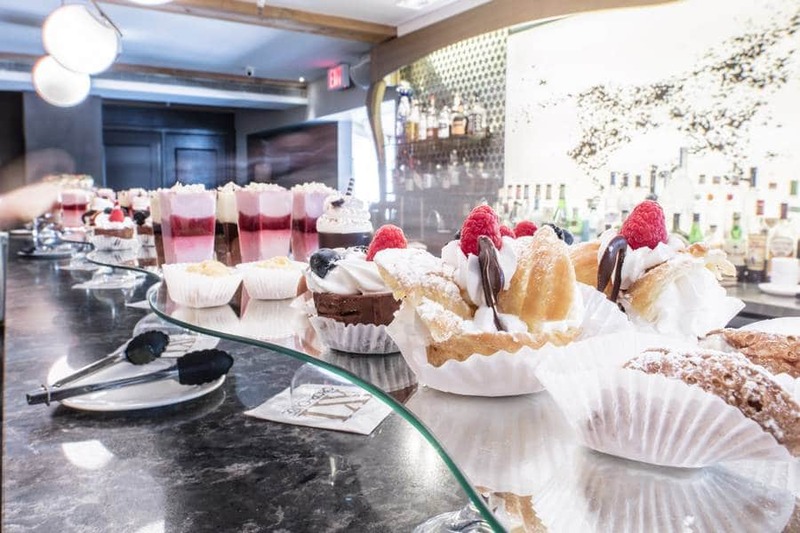 Prospective couples will be happy to know that most of the catering packages include these popular stations, so this served as a great chance to try-before-you-buy. 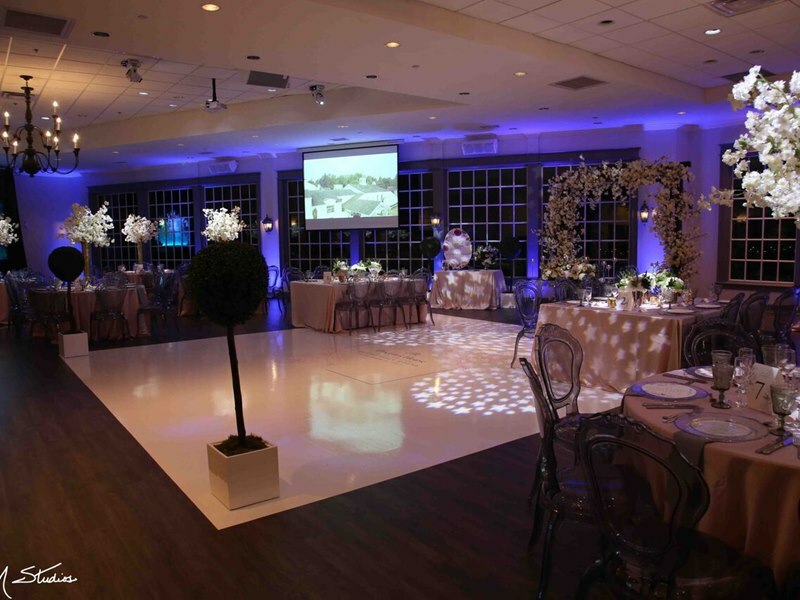 No doubt guests were impressed with the many options presented as well the elegant set up of each station. 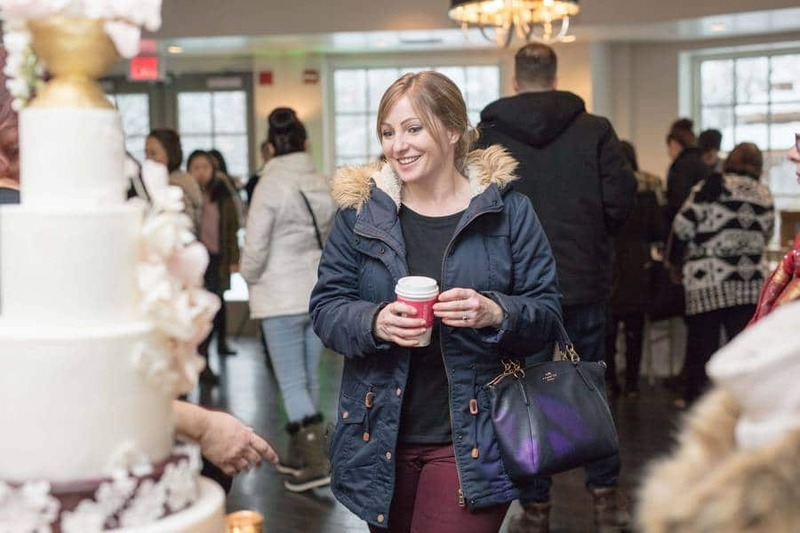 I thoroughly enjoyed the donut station — the set up was very festive, with pretty furniture accompaniments, and the process of watching donuts being made is super fun. 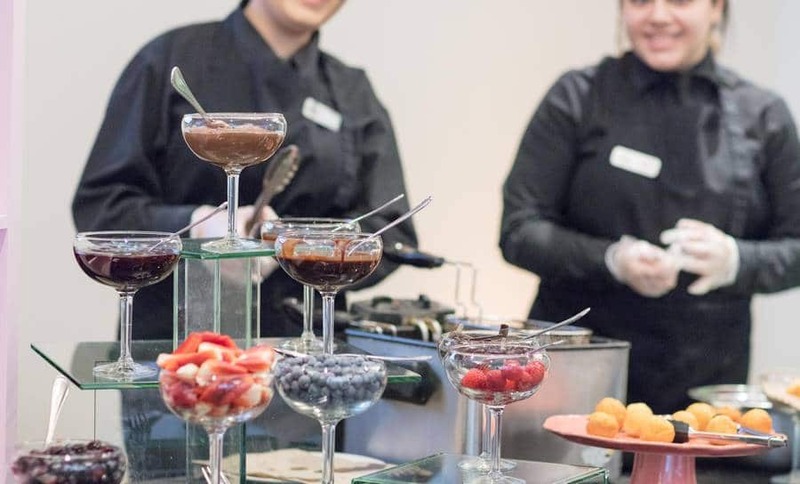 Plus, who doesn’t love nutella? 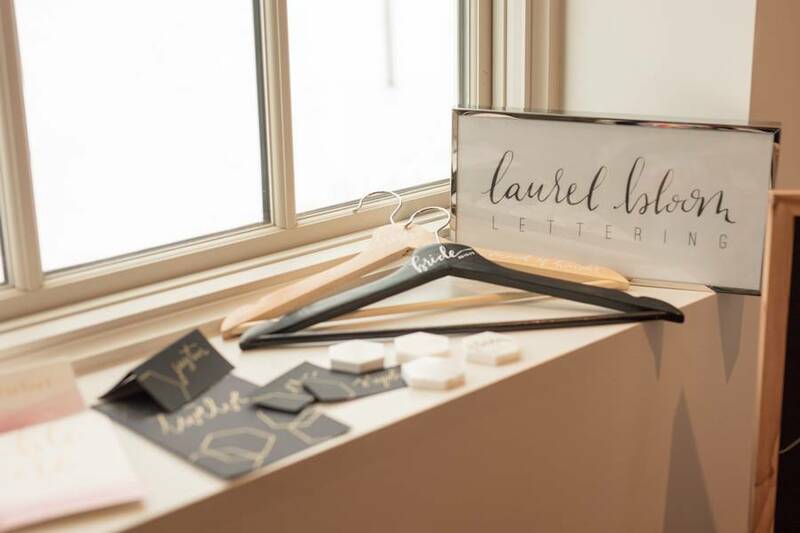 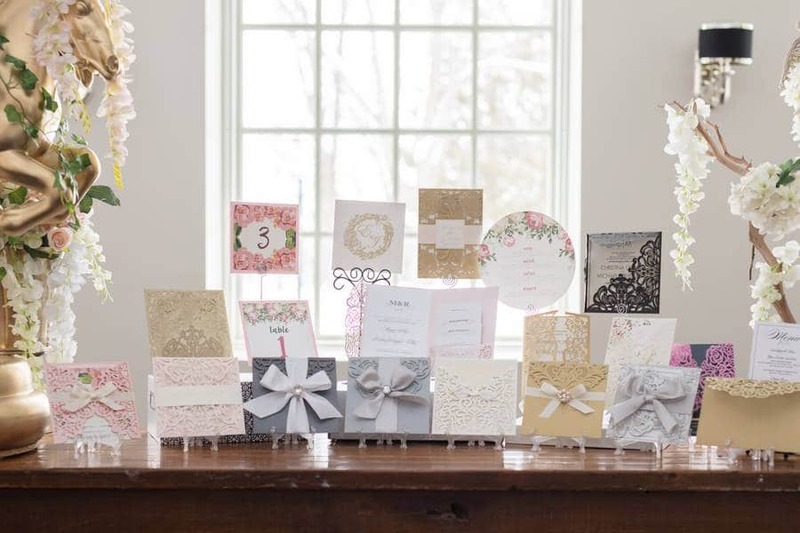 For The Love of Print displayed the latest in stationery trends, like laser cut and pocket fold designs. 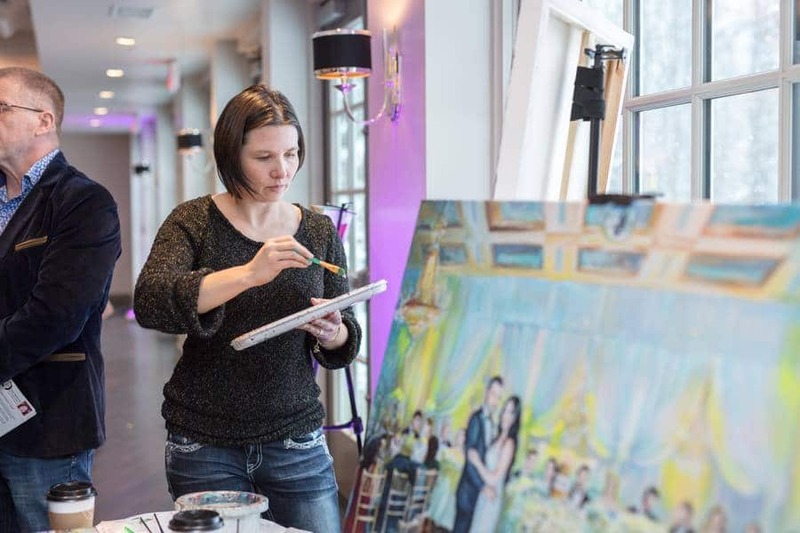 Many couples stopped to watch our friend Olga Pankova – Live Event Artist live-paint a stunning portrait of a wedding at the Doctor’s House. 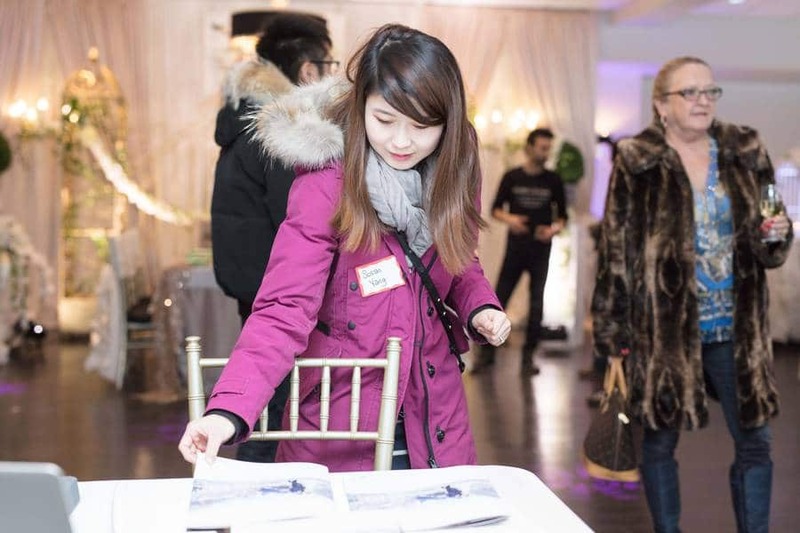 The snowy weather brought out all the charm of this historic gem and certainly didn’t prevent the several hundred guests from checking out the space! 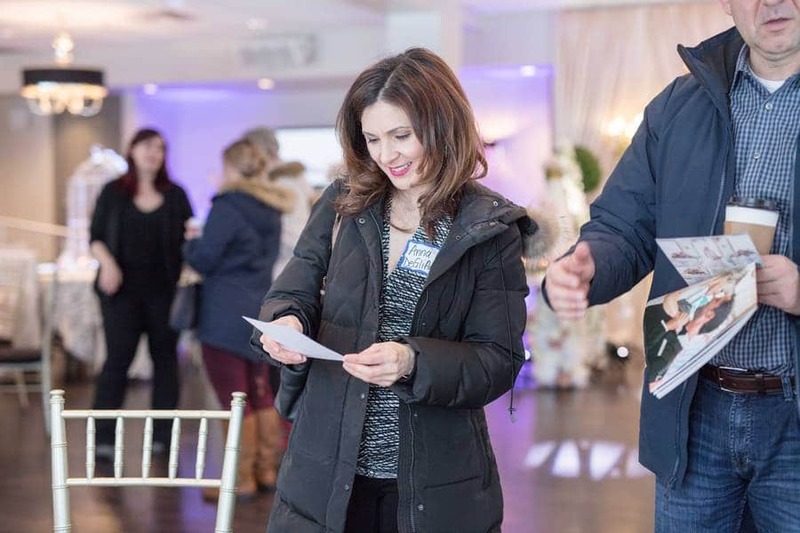 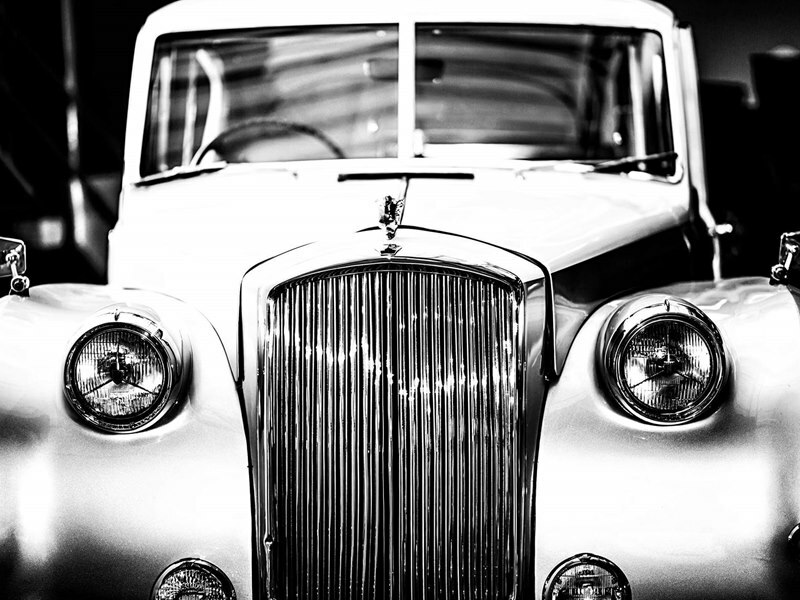 A huge thank you to Brush Boutique, 4 Men United, Soapbox Photo and Video Booths, James Alan, LaBuick Ceremonies, and Lucid Limos for also helping to facilitate a flawless guest experience! 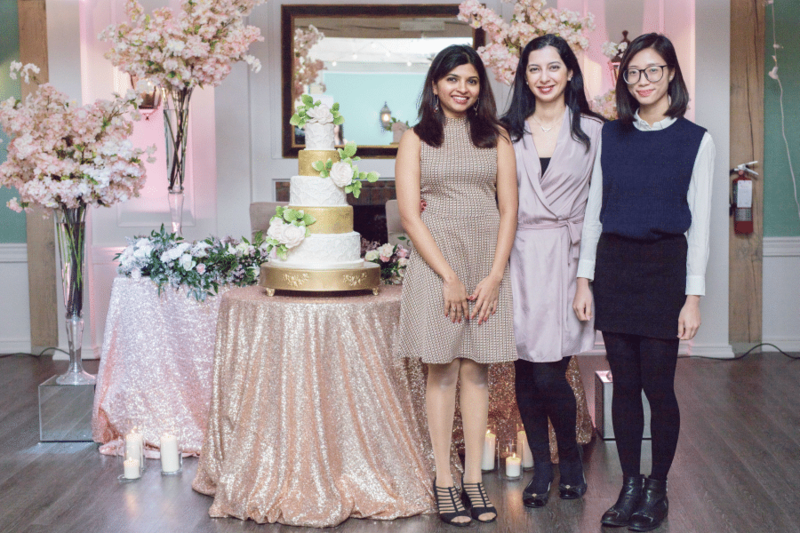 And of course, a huge thanks to the talented and friendly team at The Doctor’s House for inviting us down their lovely bridal open house – we’re already looking forward to the next one!